Jessica McGowan at the Virginia College School of Business & Health in Chattanooga, TN, where she is studying to be a pharmaceutical technician . Jessica McGowan at the Virginia College School of Business & Health in Chattanooga, TN on August 22, 2013. 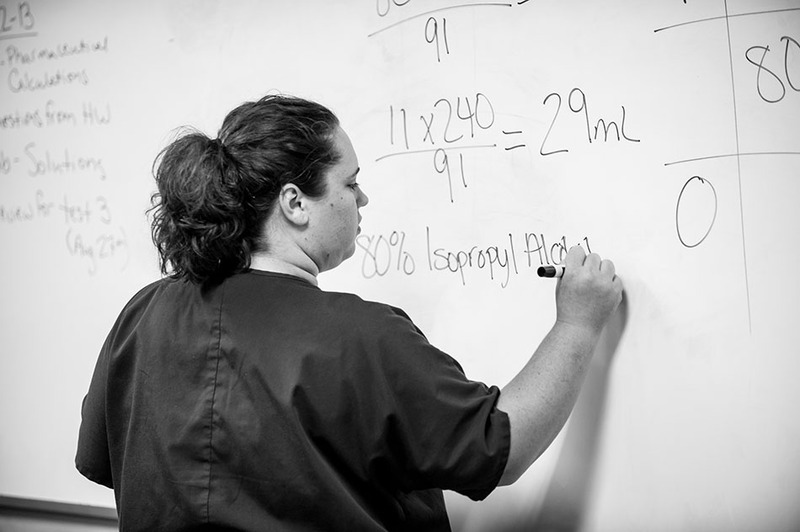 Jessica is studying to be a pharmaceutical technician .